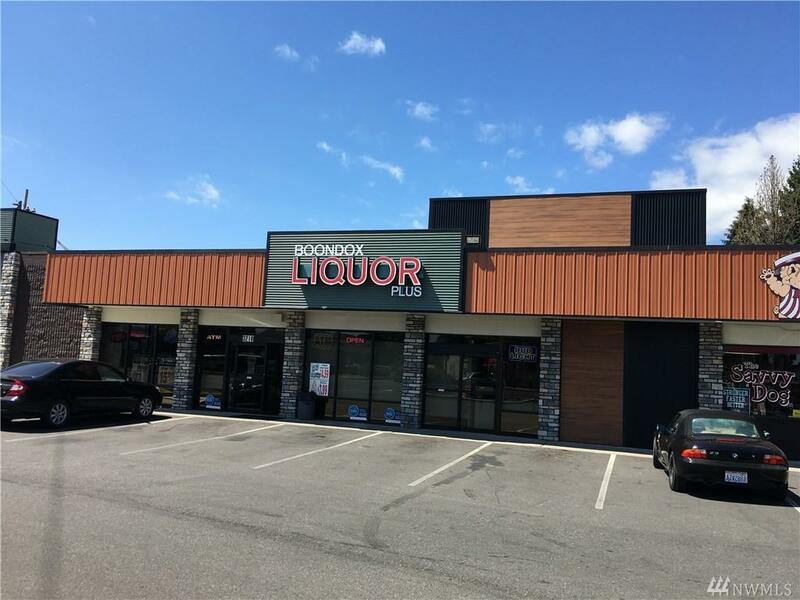 For Lease: 3,941 SF now available in the freshly remodeled strip center. 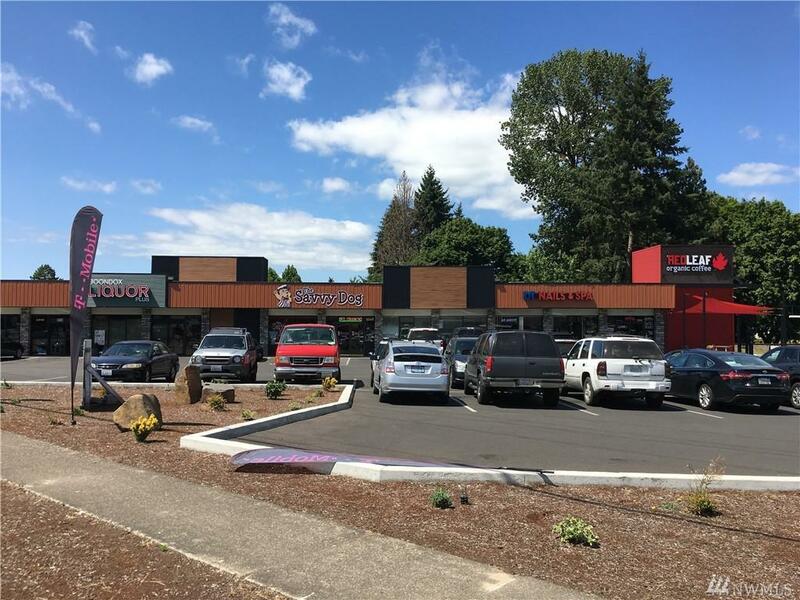 A tenant would have excellent exposure with 30,000+ VPD at the intersection and a large redone parking lot on front of a contemporary building plus great signage opportunities. Large space has an open feel to it with great light. Smaller spaces available. 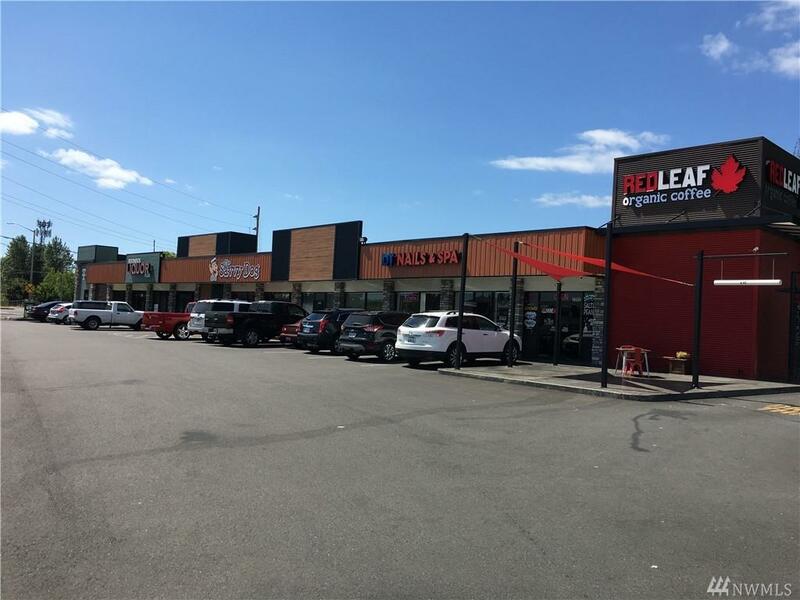 Initial build out or tenant allowance for qualified Tenant.